We hold aerial dance classes covering everything from aerial silks to static trapeze in the Dunblane Centre for adults, kids and youths. Whether you want to get fit in a fun way, or improve your aerial skills our classes are for you. We offer classes on Wednesday evenings for adults, Friday afternoons for kids/youths and also regularly host workshops on Saturdays, which have included bungee harness, hoop and creative skills in the past. In class we focus on learning the technicalities of new moves as well as strength, flexibility and stamina. At the moment our classes are primarily taught on the silks and static trapeze, but we also include hoop, hammock and rope from time to time as many aerial skills are transferable. Each class begins with a warm up and finishes with a warm down. We recommend that anyone attending classes wears tight fitting sports clothing that covers arms and legs. All or Nothing are Scotland’s leading aerial dance company creating, performing, teaching and pioneering aerial arts in Scotland since 2006. Based in Edinburgh, we blend breathtaking aerial acrobatics with dance, theatre and contemporary circus. As well as teaching we perform professionally around Scotland, and are planning on more performances in and around the Stirling area. Sorry, but we have no upcoming events for All or Nothing Aerial Dance. 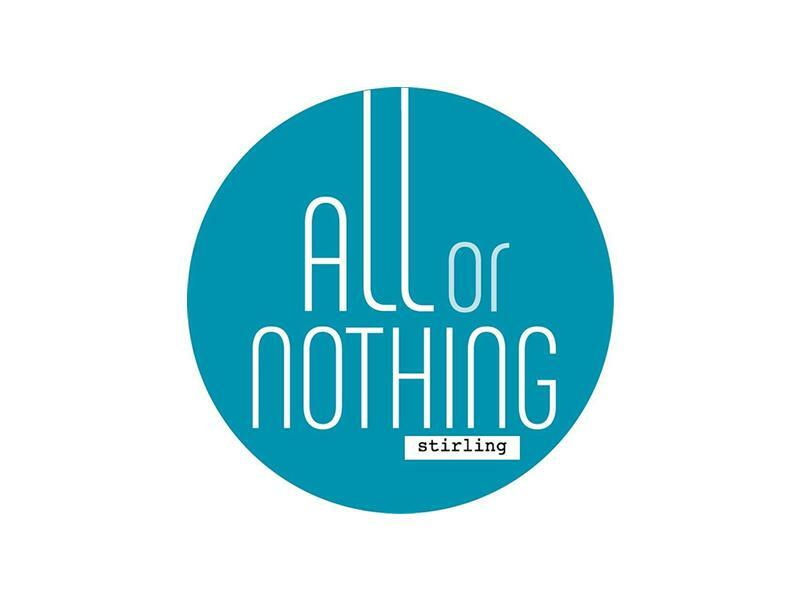 If you know of an event taking place at All or Nothing Aerial Dance or anywhere else in Stirling tell us about it and we'll list it on the website, for free! Sorry, but we have no All or Nothing Aerial Dance listings available for Stirling.